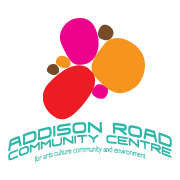 The Addison Road Community Centre is located in Marrickville, in the heart Sydney’s Inner West, on the land of the Gadigal people of the Eora nation. The site – previously an Army Depot – is home to more than 20 community organisations and artists; galleries; a theatre; radio station; park; and organic gardens. 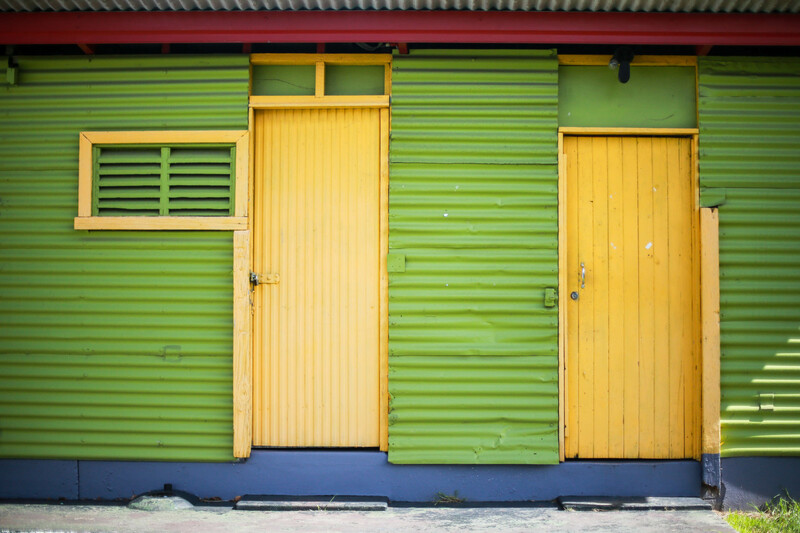 The centre is cared for and managed by the Addison Road Community Centre Organisation (ARCCO). 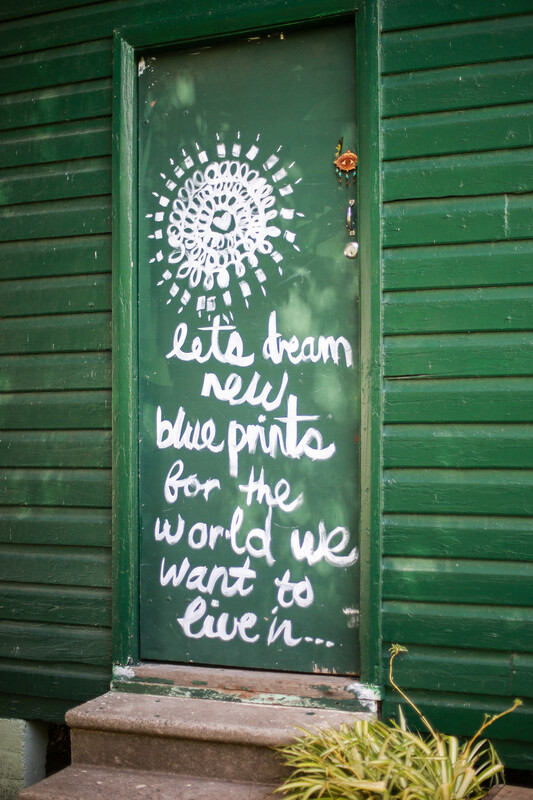 We provide affordable spaces for NGOs and community organisations, as well as spearheading community development programs in arts, culture, environment and social justice. From an important indigenous water source and hunting grounds, to a 19th century dairy and market garden, to a military transit depot from World War I to the Vietnam War, in 1976 the centre was created by community activists as a green space and dynamic location for multicultural, artistic and children’s activities. In 2015, the ARCCO launched a Living Museum project to highlight the history of the site and its ongoing evolution. 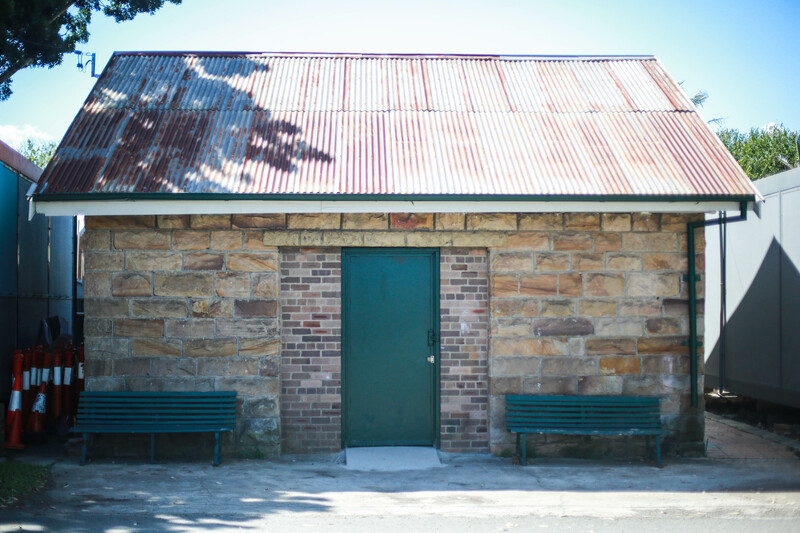 The self-guided Heritage Trail is available every day, but may be less readily accessible on Sundays, when the centre hosts the Marrickville Organic Food Market.